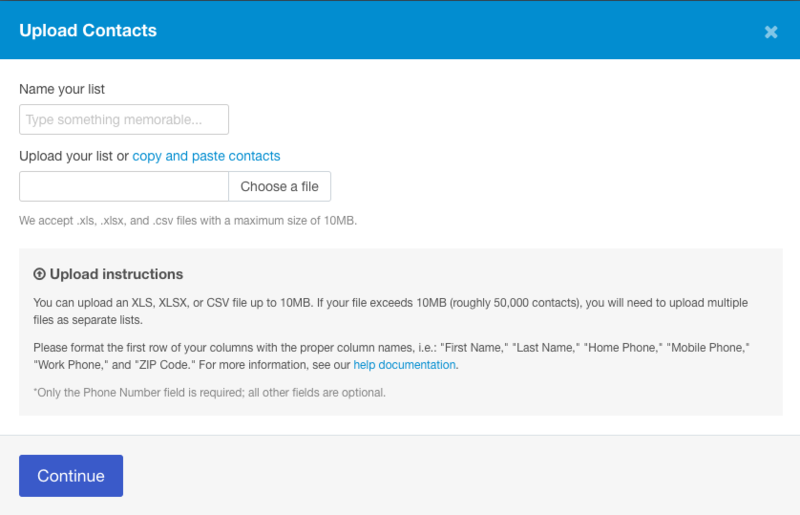 With Keywords, it's easy to go your list of opted in contacts! 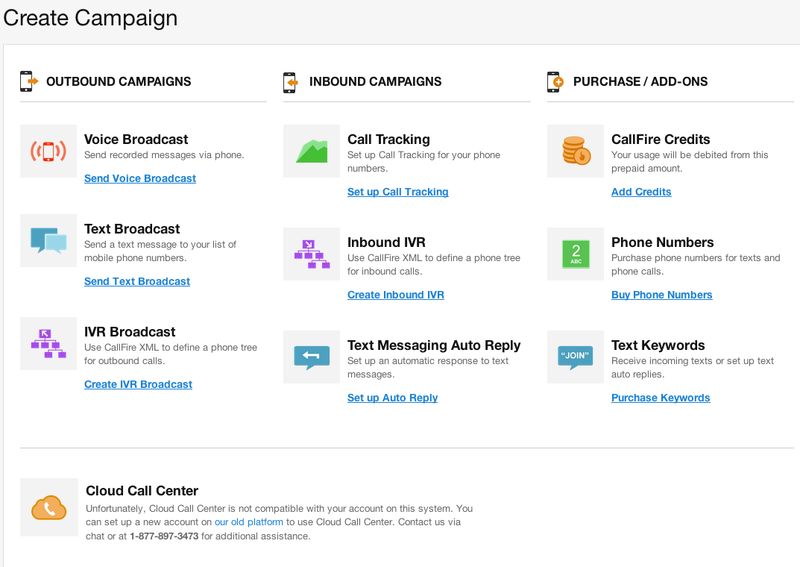 CallFire provides easy-to-use, self-service voice marketing solutions to thousands of businesses across the US & Canada. We specialize in helping local businesses grow and retain their revenue with outreach and engagement services such as IVR, Voice Broadcast and Call Tracking. In addition to serving local businesses, CallFire empowers non-profits, religious groups and other organizations to connect more effectively with their audiences. CallFire is headquartered in Santa Monica, California with affiliated offices in Austin, Texas and Kiev, Ukraine. For more than a decade CallFire has provided reliable, best-in-class voice marketing solutions to local businesses across North America. Hi there! 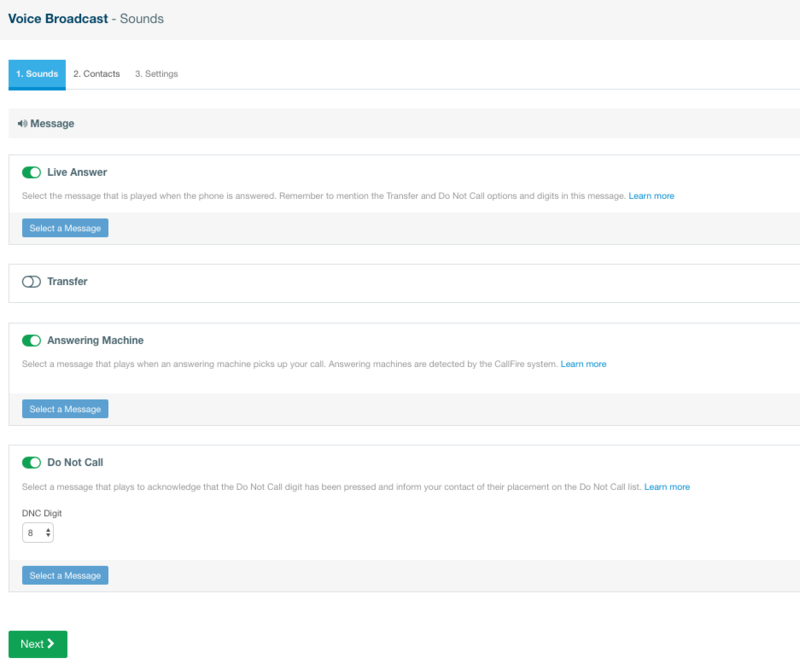 Are you looking to implement a solution like CallFire?